However, leasing can be a convenient alternative when state and local government agencies have a limited budget and can’t afford to buy replacement vehicles. When making a lease-versus-buy decision, there are several factors worth considering. “Leasing is really paying for the asset for some period of time and then returning it,” Steven Park, senior vice president of sales at ACME Auto Leasing, said. Leasing also takes some of the administrative burden off of managers. “The vehicle is owned by the lessor, not the lessee,” Park explained. “We order the vehicle for the customer. We pay for it, the title and the tags, relieving the customer of the duties. It’s a head ache that the fleet manager doesn’t have. “The leasing option relieves government fleet managers of administrative tasks, which in turn allows them to focus more on cost analysis and fleet ‘right-sizing’ efforts,” he continued. With leasing, not only are managers no longer responsible for vehicle ownership, through a closed-end lease, they also know exactly how much a vehicle will cost over its life span. Independent lessors can lease any make or model; order and track the vehicle; obtain the title and tags; and offer other services such as online fleet management, roadside assistance, fuel management programs, insurance, accident management, safety training and GPS tracking technology. Terms on a leased vehicle can be flexible, and often times are within 36 months ― keeping within the manufacturers’ bumper-to-bumper warranty coverage period and minimizing maintenance or repair cost surprises. 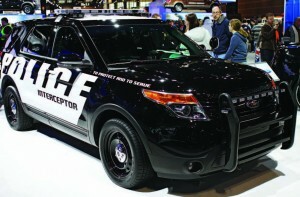 The short lease time, compared to an average 10 to 30 year life span for fleet vehicles, allows municipalities to replace them with newer models more often. 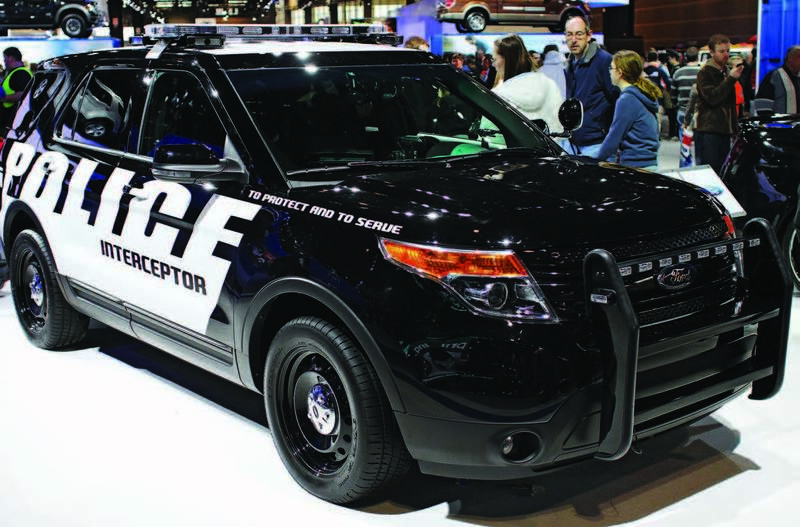 They can have the newest safety features, better navigation, better gas mileage and faster vehicles ― definitely positives for fleets such as police cruisers. There are two types of leases available: open-ended and closed-ended. An open-end lease includes a terminal rental adjustment clause, which states that when the vehicle is returned and later sold by the lessor, if the proceeds from the sale exceed a value determined at lease inception, the lessee get the excess. If the proceeds are less, the lessee must pay the difference, which can be an unexpected expenditure for government agencies. “When a government has a specified budget set aside for a lease, an open-ended arrangement is less desirable,” Park said. Municipalities looking for less risk can choose the closed-end lease option, also known as a “walk-away” lease. In a walk-away lease, the customer doesn’t have to deal with the hassle of disposal. They don’t have to worry about paying after the final sale of the vehicle or finding a buyer for the used vehicle. The only catch to the closed-end lease is that the vehicle has a fixed mileage and a fixed limit on excess wear-and-tear. If the user exceeds the fixed rate, they could pay a fine. “The main difference between the two is really where the risk and reward for the value of the vehicle lies,” Park said. Leasing also provides an opportunity to freshen the fleet every two to three years with vehicles that offer the latest technology and safety features like advanced air bags, braking systems, blind-spot monitoring systems and rear camera systems. Most fleet leasing companies like ACME Auto Leasing purchase vehicles from the manufacturers in volume, which translates to a lower cost for the government agency that’s leasing in bulk as well. As a result, leasing companies have the ability to offer attractive monthly lease payments in addition to various fleet management services ― a full service solution to managing a fleet. Still, some municipalities don’t have a choice: They lease because they have to. Since most cities are tax-exempt, they don’t develop credit: so taking out a loan for one vehicle, let alone a fleet of vehicles, can be nearly impossible if they’ve never done it in the past.